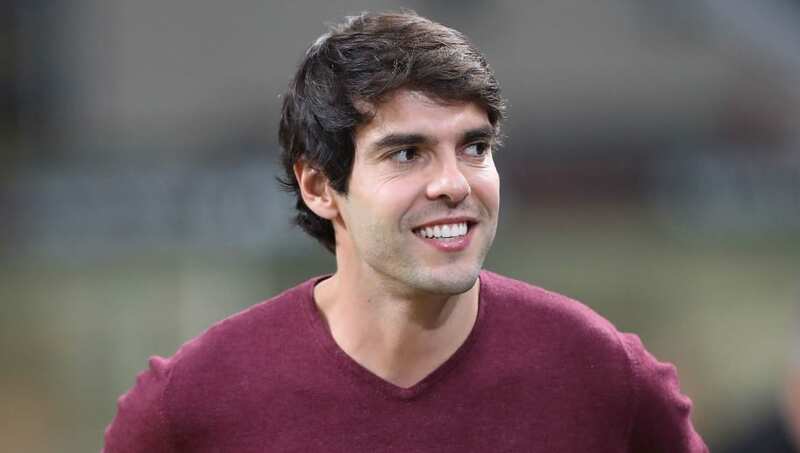 With Paqueta's form for the ​Serie A side earning him a call-up to Brazil's senior team ahead of games against Panama and the Czech Republic - having earned his two previous caps for the Selecao in September - the former Ballon d'Or and World Cup winner claims he has seen enough of the young ​Milan midfielder to know he'll adapt well to international football. Speaking to Sky Sports, as quoted by ​Calciomercatio, he said: "Seeing this relationship between Milan and Brazil is beautiful. Paqueta grew up in Brazil, played in Flamengo and is now bringing this union between the Rossoneri and my land.